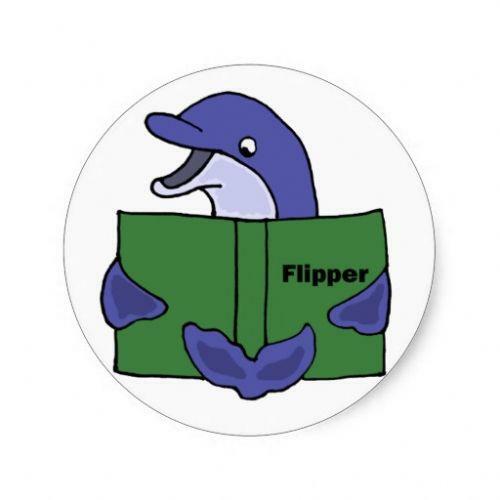 Welcome to the Year 6 Dolphins web page! It was lovely meeting you all in your new classroom and I am very much looking forward to September. I hope you are all eager to get your teeth stuck into your work and are looking forward to the many learning opportunities throughout the year. This half term we will start learning about World War 2 and the impact it had on Britain. We will also begin to enjoy ‘Robin Hood’ and ‘There’s a boy in the girls bathroom’.